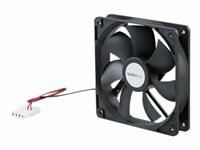 Add additional chassis cooling with a 80mm ball bearing fan. 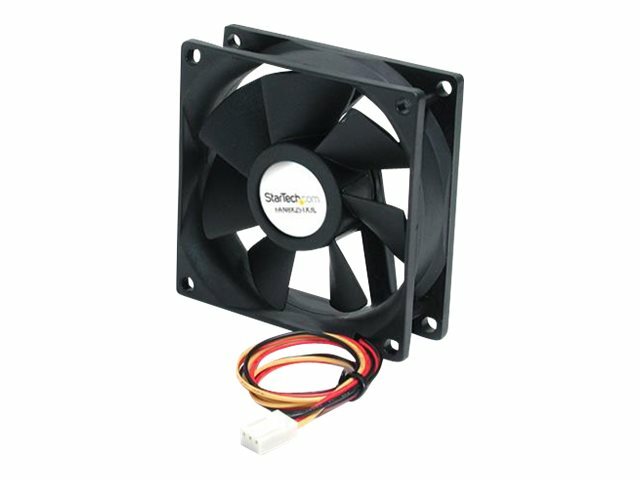 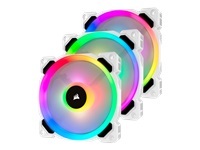 This quiet, dual ball-bearing (8cm) Case Fan offers a cost-effective solution for replacing a non-functional or noisy fan in your PC. 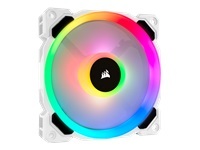 Powered through a simple TX3 connection to the host computer's motherboard, the 8cm case fan helps keep your computer running at optimal temperatures for stable system performance.